Save 25% off the regular room rate for a stay of any two or more consecutive nights in January and February. This special is available only when you book directly with us and is subject to room availability, certain blackout dates and other restrictions. 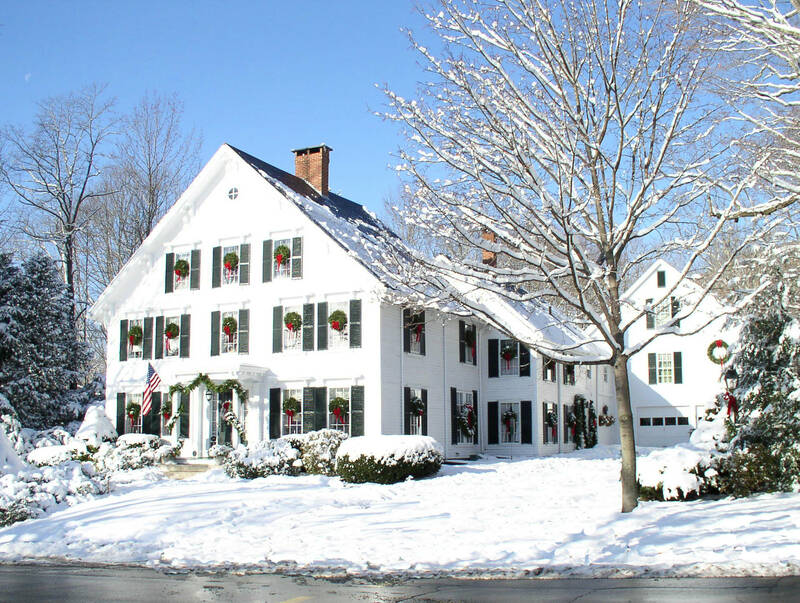 Be sure to mention “Winter Special” when you make your reservation on our website or by calling us at (207) 236-9636.